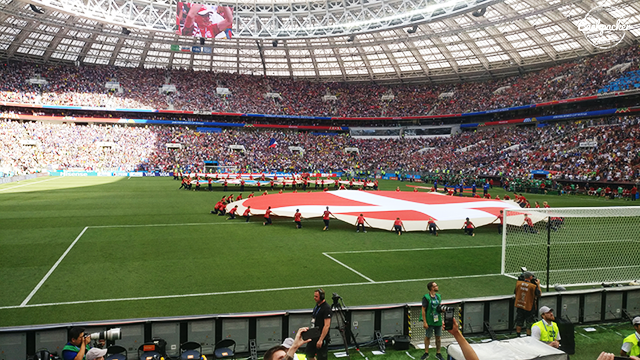 Yesterday the group final of Group C at the Fifa World Cup 2018 was played at Luzhniki Stadium in Moscow, Russia. To be absolutely certain to enter the knock-out stage we needed a point against France. Although Peru beat Australia 2-0 during the match was enough, not losing to France was still essential for the spirit and beliefs for this team to make it even further in the tournament. 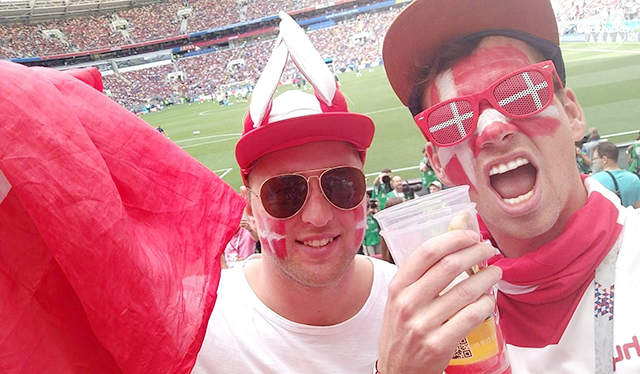 The match turned out to be one of the most boring at the Fifa World Cup 2018 in Russia. But nonetheless the 0-0 result was in our favor as we had finally made it into the knock-out stage. A draw against France is not an easy task and we celebrated like we just won the group. Moscow has endless opportunities and we roamed the city as often as the match schedules would allow us to. Moscow has it all. The major all-important landmarks and the tiny cultural acquaintances. 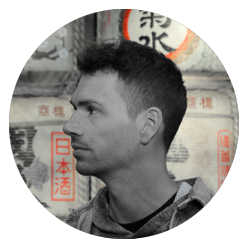 Here's my personal list of choices for best places to visit in Moscow. 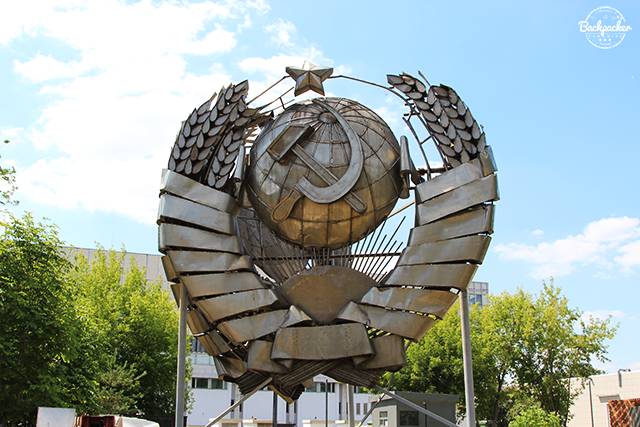 There's something about dead and embalmed great socialist leaders. And Lenin is no exception. 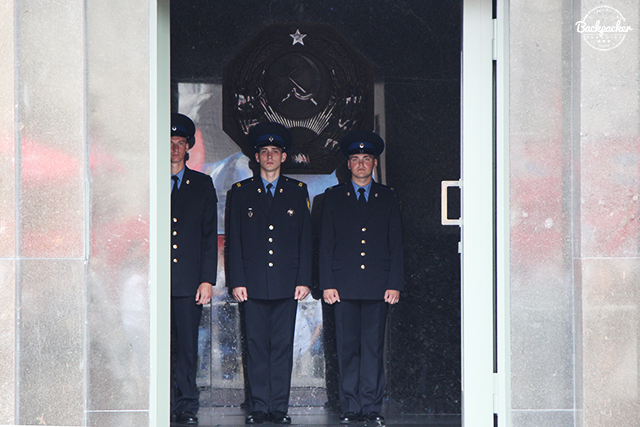 His mausoleum is located on the Red Square of Moscow and is guarded by military personel. The entrance is free of charge, but there's no photo allowed inside and you'll have to be entirely quiet throughout the short walk around the glass display housing Lenin's body. These mysterious historical places always gets to me and it was without a doubt my favourite attraction in Moscow. 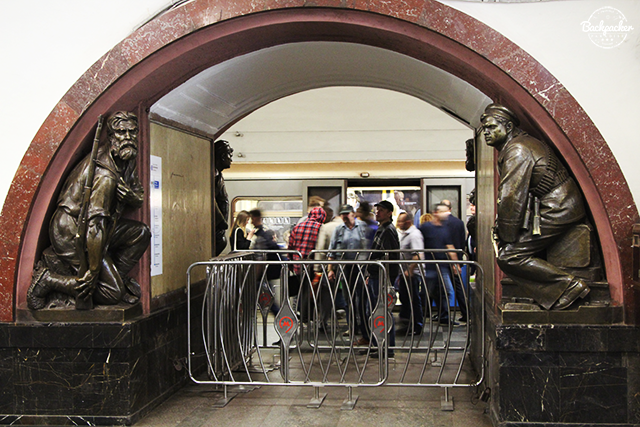 The Moscow Metro is one of the most beautiful in the world. There are so many amazingly decorated stations that they could have their own top 15 list. I had many favourites and I'd recommend just roaming the city stations for an entire day. Probably the landmark of Moscow, St. 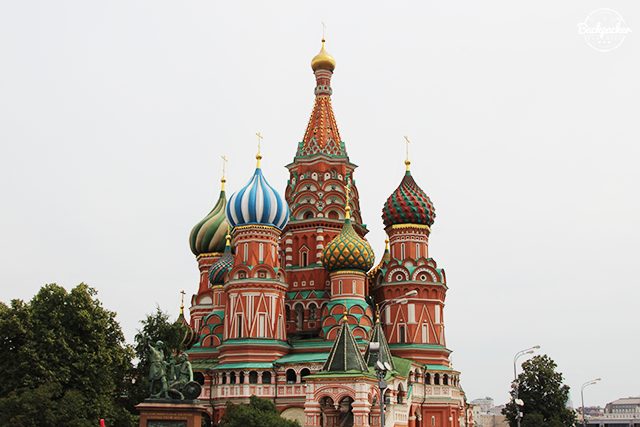 Basil's Church is located on the central and famous Red Square. The church is without a doubt one of the most colorful and photogenic in the world. Not to be missed. Muzeon Park is a quite large outdoor area hosting several different types of artwork. A lot of it with close ties to the Russian history, culture and politics. Pick a day of sunny weather and you're guaranteed to have a good time. The Izmailovo Kremlin is a very beautiful place consisting of maybe colorful and architectual incredible structures. But the main attraction is the large market inside. 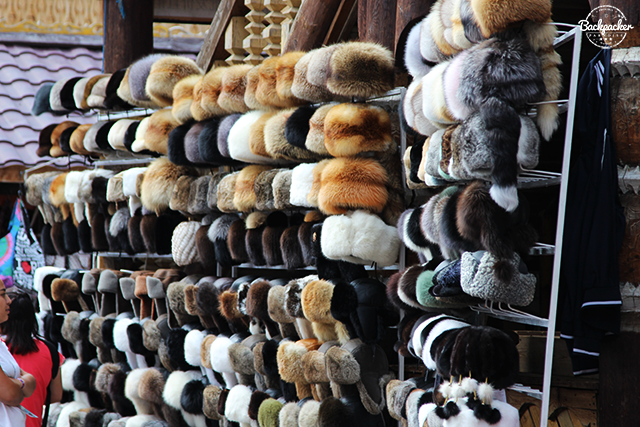 Both brand-new Russian made items and second-hand collectors item can be found here. Differently the place to stroll for a souvenir. 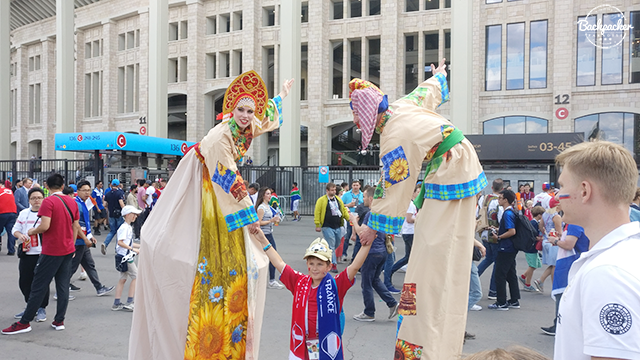 Moscow State University broke the sky line at the Fifa Fan Fest during the 2018 Fifa World Cup in Moscow Russia. 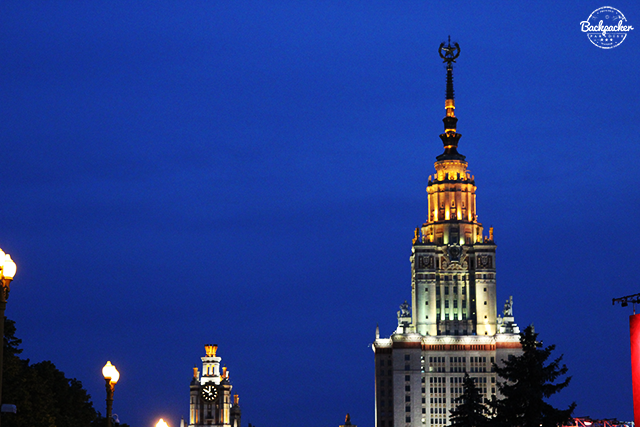 The evil-villain-looking building is actually the main educational spot in Russia, and widely considered to be the most prestigious university during the Soviet Union and until today (furthermore Moscow State University is the tallest educational building in the world). Russian space dog; Laika, was the first animal to completely orbit Earth, even though in all fairness, she was dead for majority of the journey. 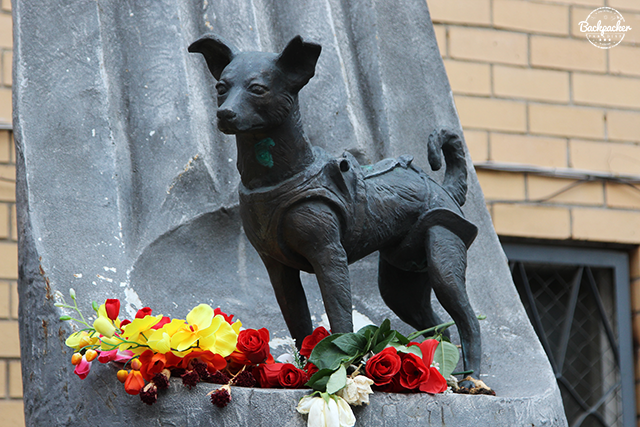 The accomplishment itself screams for a memorial, but it took more than 50 years before a Laika Memorial was finally installed in Moscow in 2008. Gorky Park has been immortalized in varies songs, films and brands. The central park in Moscow is named after Maxim Gorky. 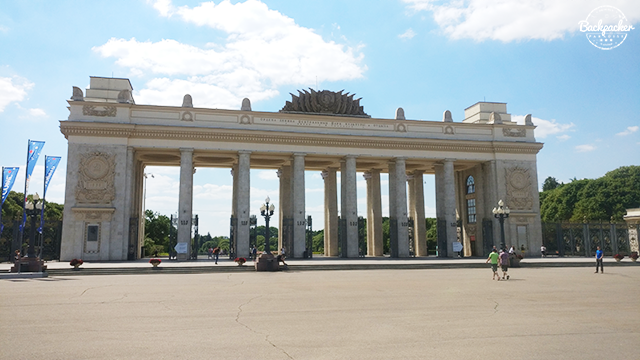 A large gate marks the entrance to the park, which is swarming with cultural life and beautiful gardens - definitely a place to add to your list for Moscow. 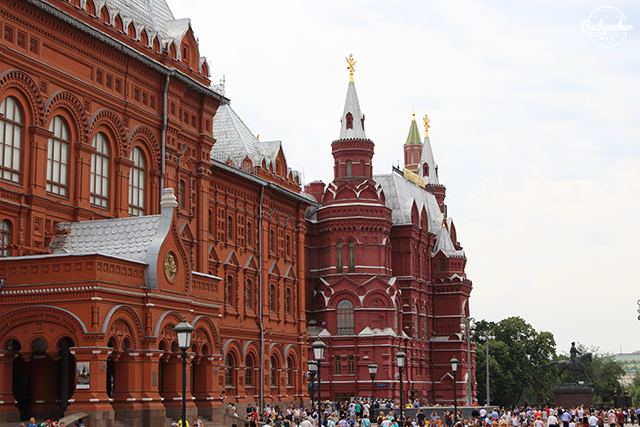 The State Historical Museum is located on Red Square in Moscow. The museum houses millions of artifacts, but just watching its architechtural details are worth the glare. Red Square is and will always be a must, but remember to look around. The fortified complex named Moscow Kremlin og simply; "The Kremlin", in the heart of Moscow is one of the main attractions. 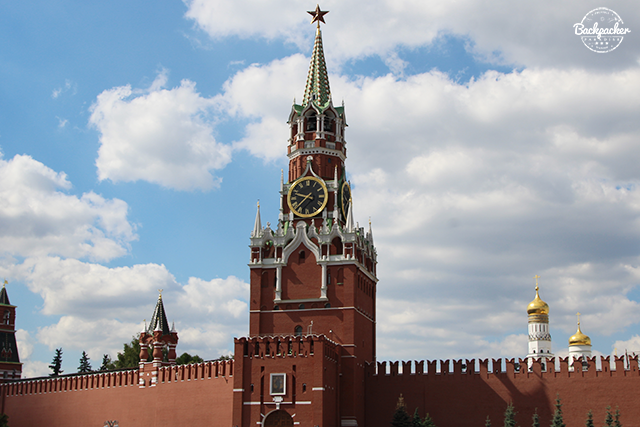 The Moscow Kremling is without a doubt the most famous of the Russian citadels housing five palaces, four cathedrals and the enclosing Kremlin Wall with several Kremlin Towers. Former Russian Tsars have lived in the Moscow Kremlin and today it serves as the official residence of the Russian President as well as a public museum. Bolshoi Theatre hold ballet and opera perfomances. 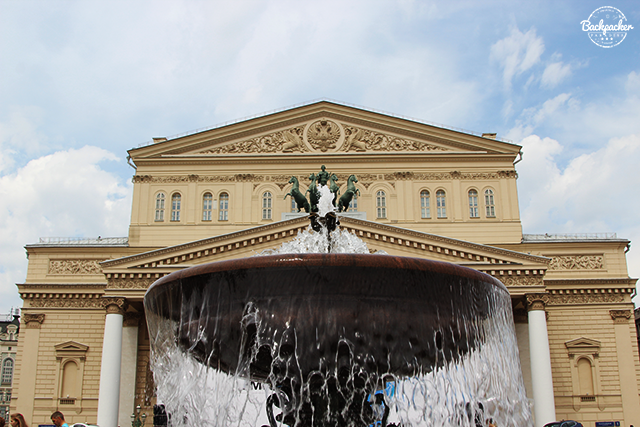 The Bolshoi Ballet and Bolshoi Opera are amongst the oldest and most reowned ballet and opera companies in the world. The theatre opened way back in 1825 and has without a doubt withstood the test of time. 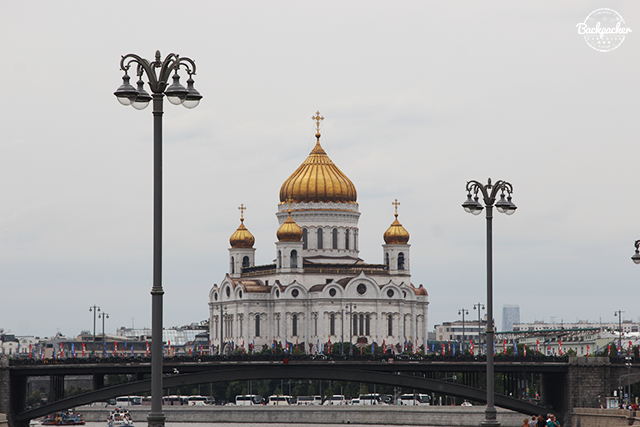 With a height of 103 metres Cathedral of Christ the Saviour is the tallest Ortodox Christian Church in the world! Before this cathedral there was another one in its place. The original church was ordered destroyed in 1931 by Josef Stalin to make way for a enormous Palace of the Soviets. Construction started in 1937 but was put on standby with the German invasion in 1941. The palace was never built and instead the new church arose between 1995 and 2000. 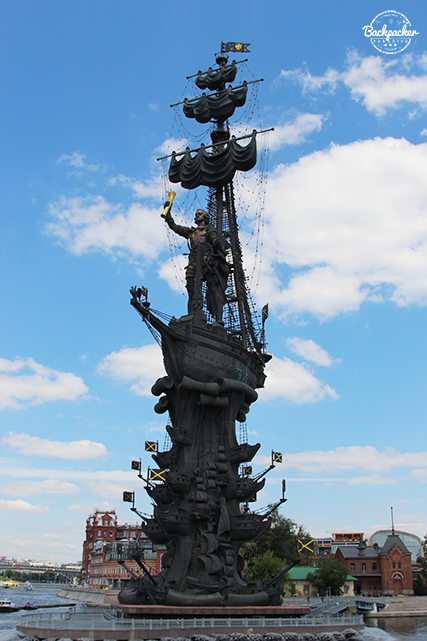 The Peter the Great Statue in Moscow is an impressive 98 metres in height and was designed and built to commemorate the 300-year anniversary of the Russian Navy which Peter the Great established. The statue was erected in 1997 and is the eighth-tallest statue in the world. 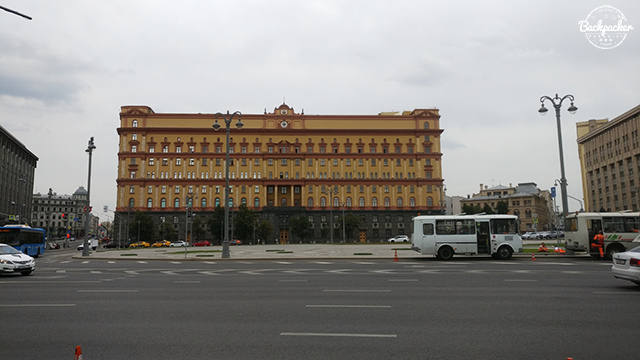 The Lubyanka Building functions as the headquarters of the FSB (Federal Security Service of the Russian Federation).Lubyanka also houses a prison. The building was formerly home to the infamous KGB and Soviet hammers and sickles can still be seen on the facade of the building.